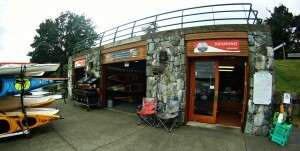 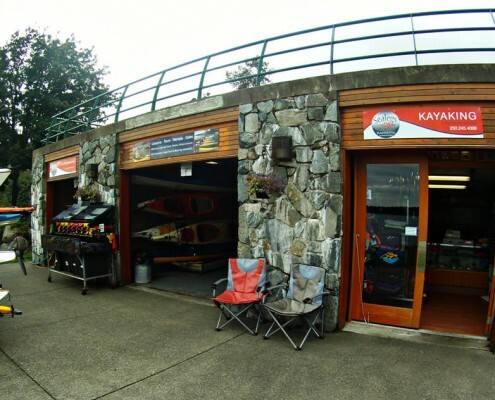 Sealegs’ Eco-Adventure Centre and Pro Shop for kayak sales, safety equipment, beach gear, gift certificates and professional support. 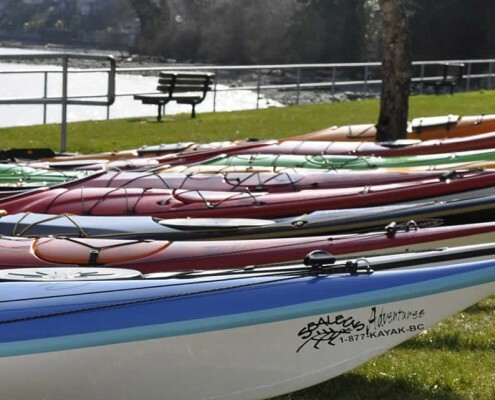 We are proud to sell what we believe to be the best built plastic, thermoform and fibreglass kayaks. 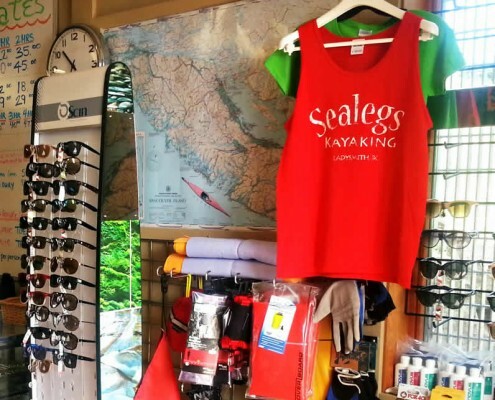 Visit our shop to check out our kayaking gear, Sealegs clothing, hats, sunglasses and more!